Open since 1921 Laurel Ace is The Laurel's local hardware store, and has been an anchor tenant along MacArthur Blvd. for 98 years! We have a large new Garden Center added last March, delighting neighbors and pollinators alike! In October 2017, we completed a complete renovation of this beloved neighborhood helpful place, adding a fourth register and a customer service desk for your convenience, plus many more items in the same space, including more hardware and home improvement items. Now Laurel Ace also sells Weber Grills, Big Green Eggs, Yeti Coolers, a larger housewares section, seasonal decor, and of course Warriors merchandise. We are committed to being your local helpful hardware store in The Laurel as we near our 100th year in Oakland. 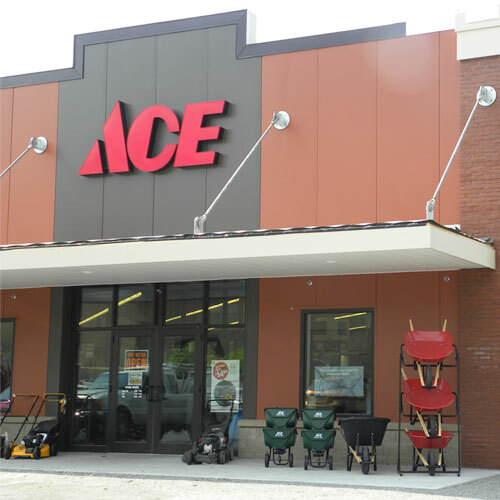 Laurel Ace Hardware is proud to be an active member of the Laurel District Association, as a sponsor of the Laurel Street Fair, Chinese New Year celebration, holiday shopping events, and more! We are proud to sponsor the annual Laurel street fair and world music fest.